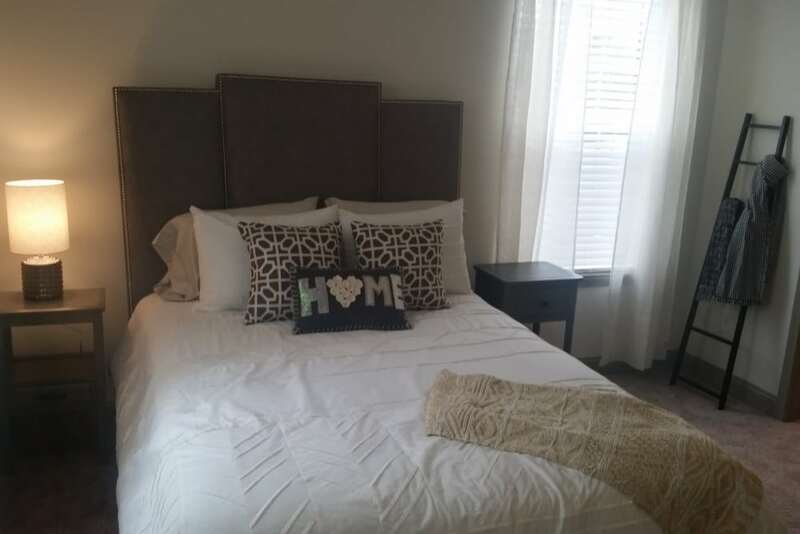 1 Month Free Rent with a 12+ month lease. 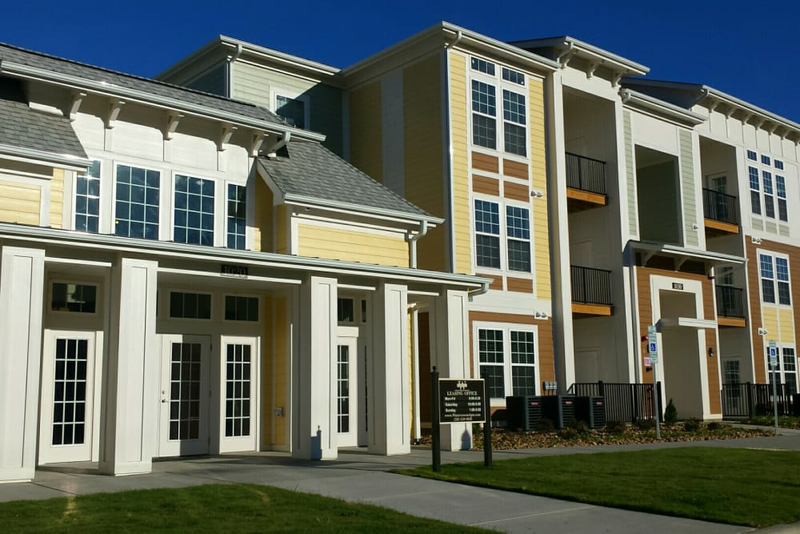 Our one, two, and three bedroom Graham, NC, apartments are exactly what you need to keep up with your active lifestyle. 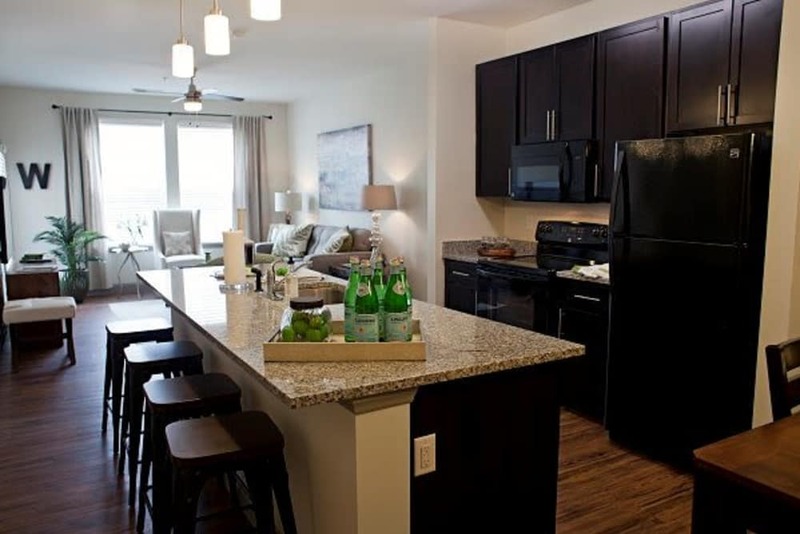 Enjoy modern interiors, specifically designed to bring convenience to your everyday. Our pet-friendly community is outfitted with numerous resort-style amenities to make you feel like every day is a vacation. 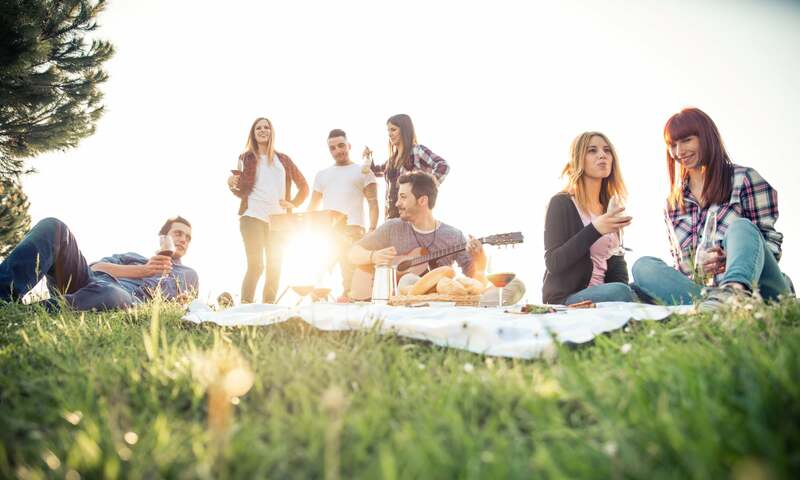 Embrace the lifestyle you’ve always wanted when you call Watercourse Apartments home. 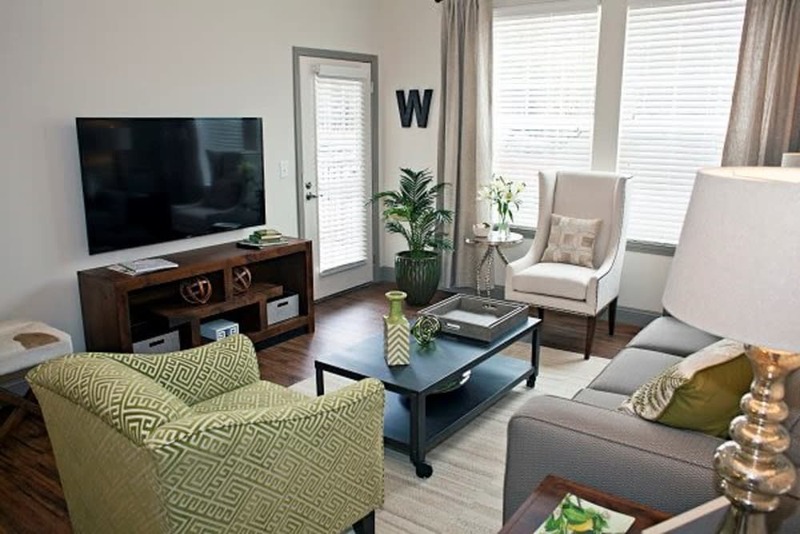 As you scroll through our photo gallery, imagine your new life at Watercourse Apartments. When you’re done, reach out to our friendly, professional staff to set up a personal tour and see it all for yourself. 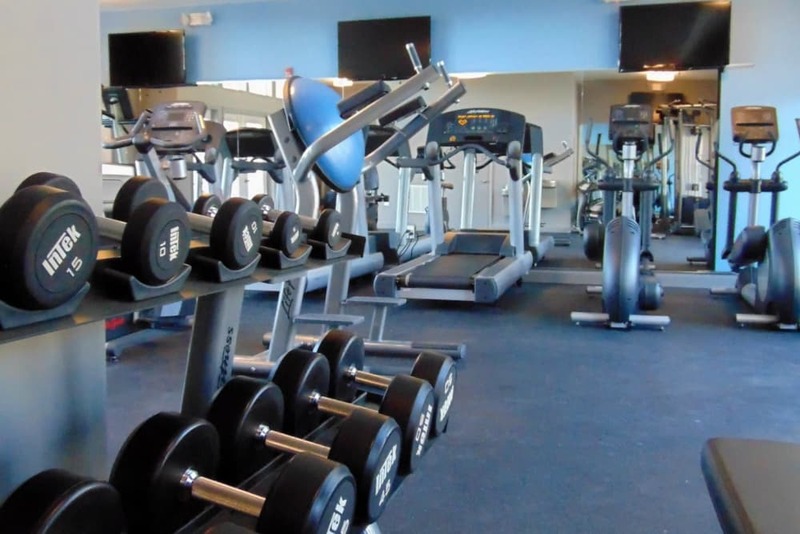 Visit our Amenities page for full list of community perks offered at Watercourse Apartments. 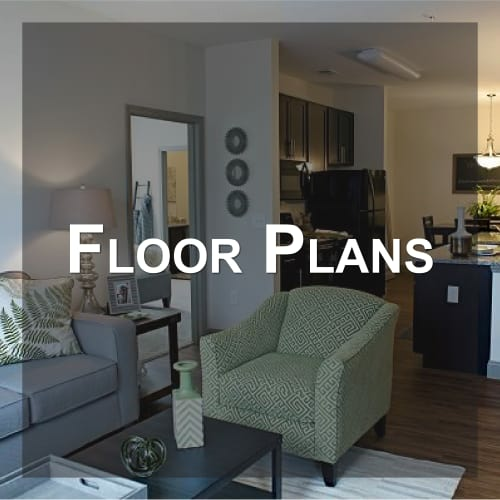 Take a look through our Floor Plans page to find the layout that best suits your lifestyle. 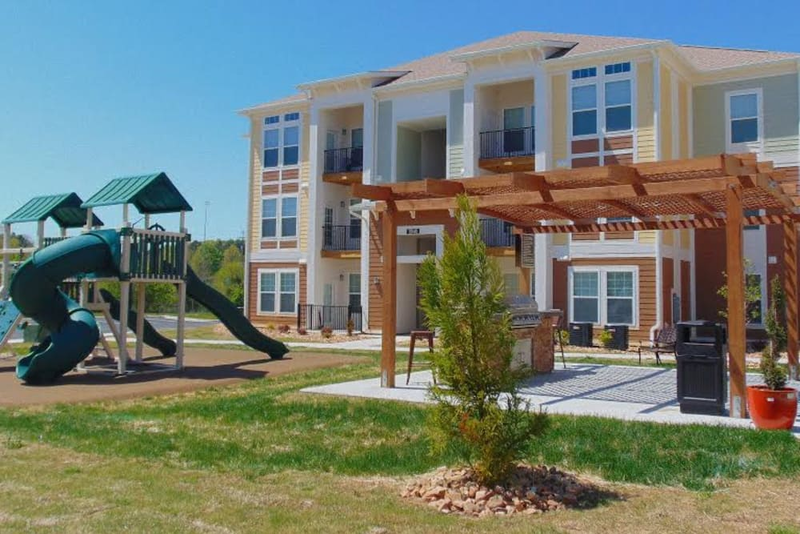 Centrally located along I-85 and I-40, Watercourse Apartments gives you quick access to eight major cities. With so many opportunities, you’ll never run out of things to do when you live in our beautiful community. Jumpstart your career at some of the area’s best employers such as Alamance Burlington School System and LabCorp. 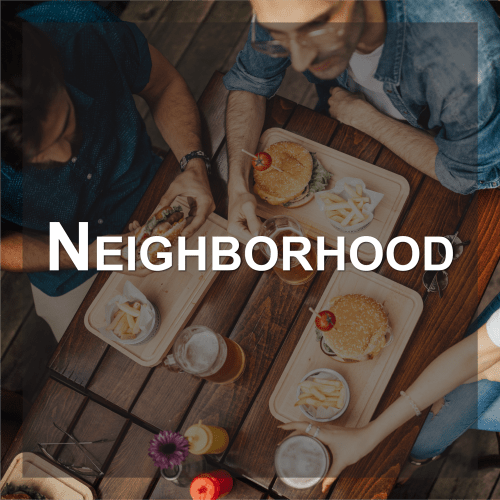 Visit our Neighborhood page to learn more about Graham, NC.